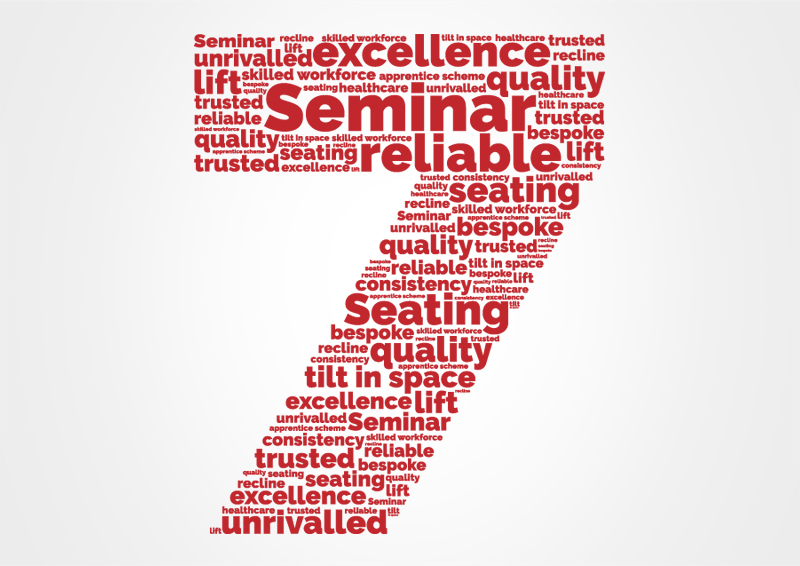 We offer an unrivalled *7 Year Warranty on our narrow and standard width lift and recline mechanisms up to 160kg lift capacity when supplied and fitted with Motor Systems. A 2 Year Warranty is offered on any ‘wide’ width or bariatric mechanism. Our Motor Systems are rigorously tested at our in-house facility designed to mimic the products in a typical domestic environment under all conditions including user misuse. We also provide a 2 year warranty on the mechanism when purchased without motors. Additionally, we offer product support direct from the UK whereby spare parts such as recliner handsets, recliner motors and recliner control boxes can be ordered and despatched either direct to a customer or an address of the customer’s choice. *The 7 Year Warranty applies to the following Product Codes in Narrow and Standard options: - HY1311, HY1313, HY1314, HY1411, HY2206, HY2207, HY2208, HY2301, HY2302, HY2303, HY2315, HY2402, HY2405, HY2413, HY2414, HY2415, HY2417, HY2418 and HY2419. It does not include fair wear and tear, damage due to misuse or improper operation, as per the Terms and Conditions of Sale.